Motherwell captain Keith Lasley is confident that the togetherness inside Fir Park can drag them out of relegation danger. 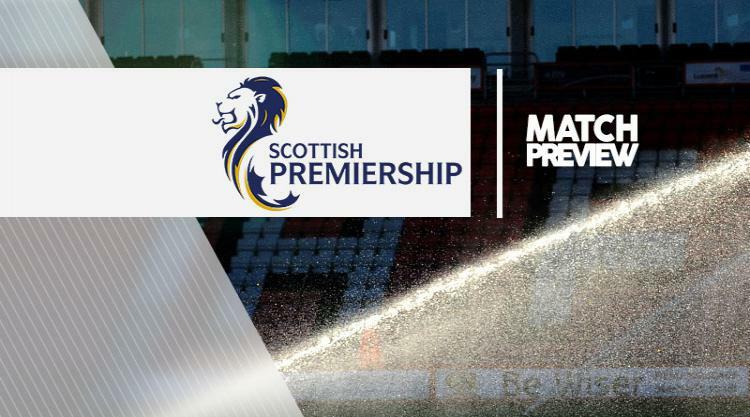 Motherwell slipped into the Ladbrokes Premiership play-off position with home defeat by Dundee last weekend but Saturday offers a chance to keep Ross County in the relegation mix as the Lanarkshire side look to cut a four-point gap on their visitors. Lasley has immersed himself into the club on and off the pitch during 16 years at Motherwell and has let more recent arrivals know what retaining their top-flight status means for the jobs of staff. And the midfielder believes all the players fully appreciate the stakes in their battle against relegation. The 37-year-old said: "Sometimes you don't think about everything else that happens at a football club. As a player you are so focused on your own training and preparing for each game, you kind of forget everything that is going on round about you. "For me there is so much good work going on at this football club, even this week with the season ticket sales and the 'Made in Motherwell' drive, which is some fantastic work. "But we know the primary driver for all of that is what happens out there on a Saturday, so it's time to stand up and do our bit now. To keep this club in this division is paramount to maximise all of this good work that is going on. "The players are well aware of that and hopefully that will be reflected in performances. "We have a tight group of players, staff, extended staff throughout the football club, and it's time for all of us to stick together, the fans as well and the community. "In the past that's when this club has been at its best and that's what we need to do now for the next three of four weeks. The players are more determined than ever and we are desperate to get these wins now." Scott McDonald has been passed fit after coming off with cramp last weekend, while Stephen Pearson has not trained all week and is a major doubt. Steven Hammell has been playing through a groin problem and pulled out of training on Thursday but is hoping to be fit. James McFadden has been added to the squad but defenders Stephen McManus and Richard Tait remain on the sidelines after groin operations, and right-back Jack McMillan broke his wrist this week. Meanwhile, Ross County midfielder Christopher Routis feels they should be safe from relegation if they win at the weekend. But the Frenchman knows that defeat would send them tumbling back into the play-off equation. County are unbeaten in four matches and will go seven points clear of the bottom two if they win the first of two consecutive away matches. Routis said: "If we have one bad result it will be close again. We know if we don't get a good result the team will be back, really close to us, so we need to not let that happen. "We need to keep them as far away as we can, that's why the next two games are the most important. "If we get a good result we will be safe probably. It will be two big games for us and for Motherwell and Dundee as well. "Now we have the target to finish seventh, we know we have four games left so we need all the points we can get." Alex Schalk and Liam Boyce are suspended for the game but defender Andrew Davies returns from a ban. Jay McEveley (knee) has been ruled out for the season while Ian McShane (groin) and Paul Quinn (hamstring) are back training but not ready to play. Tony Dingwall (knee) and Chris Burke (illness) remain on the sidelines.